A story of collaboration between BizDojo and Posboss. Sometimes great things have to happen quickly. We needed to get our tech cafe up and running fast, which meant we needed to be able to sell the goodies. Luckily we have a hospo Point of Sale specialist working out of our BizDojo Auckland space who came to the rescue. HURRAH! We literally borrowed their ‘test’ equipment to get everything up and running. And they were on site to support us in our time of need. It also meant that for Posboss they were able to use the cafe as an opportunity for beta testing in the same building that they work out of. Everybody wins! In 45 minutes our till was live, cafe staff were trained up in a jiffy and ready to roll.  This story demonstrates how working in a space like BizDojo makes it really easy for this type of collaboration. There’s likely to be someone in the building that can help, or at least someone who knows someone that has the expertise you are looking for. And it is that much easier to collaborate when you can literally wheel around in your chair to talk to the person you need. And we’re really stoked to be able to support one of our residents by using their technology, providing feedback and helping them to fine tune their product. So what do Posboss do? We’re a hospo company with super duper tech capabilities, providing affordable & easy-to-use Point of Sale software for hospitality businesses. With our hospo backgrounds we know how important it is to listen to our community. What makes us loved is our simple solution that addresses our niche market to help reduce wastage, increase profit and reduce admin. We’re working on a new way to support our customers building stronger relationships with their regulars (who are the key to a successful hospo business). It’s going to be way cool!